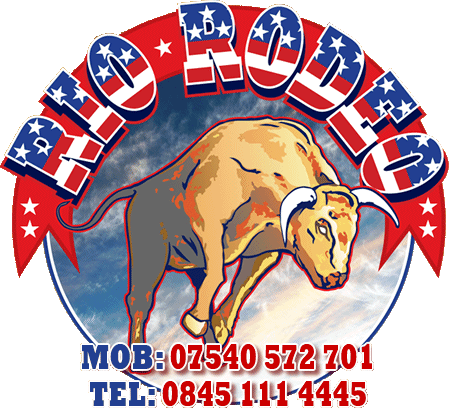 Rio Rodeo is the ultimate in themed bucking bronco rodeo bull hire. We are an owner-managed company covering Essex, Kent, London, M25 and surrounding counties. We take pride in all that we do, offering you, the customer, the most enjoyable, professional, 1st class superior rodeo bull hire service around. We have the full £5m public liability insurance cover and have a special premium which allows children as young as 5 to enjoy the rides and our health and safety practices are second to none. 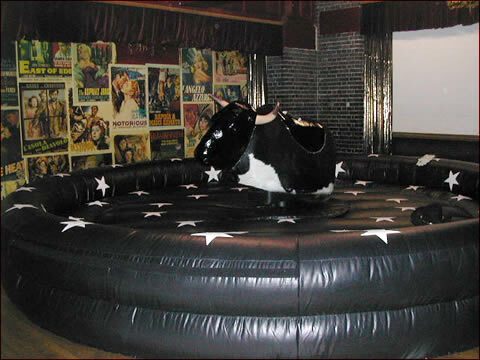 With fancy dressed operators and many unique services, as well as more rodeo ride attachments with themed inflatables than any other rodeo hire company, we can tailor make our service to make your party/event/occasion even more enjoyable.